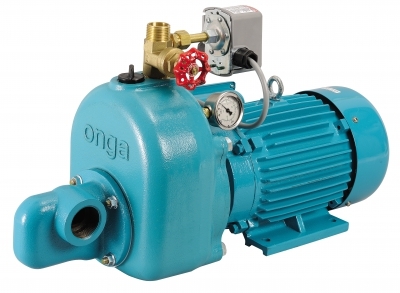 The Farmmaster Onga Jet (OJ) range is the flagship of the Onga range. The OJ range offers precision engineered internals with a coated cast iron housing for high performanceand the ultimate in strength and longevity, you simply cannot beat this range for reliability. � �Max. head - 123 m.